Fort Lauderdale has been called, quite aptly, the Venice of America. There are miles and miles of intracoastal waterway and winding canals. No matter what you are looking for – tucked-away swimming spots, or yacht-friendly watering holes (of the alcoholic variety), or high end restaurants – we’ve got a day trip for you. And if you just want to meander down the intracoastal and take in the multi-million dollar homes and yachts, that’s cool too! 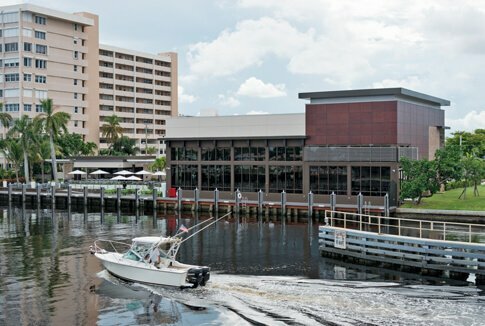 Fort Lauderdale’s canals are dotted with multi-million dollar homes, which have been constructed in a wide variety of architectural styles. What better way to see how the rich, famous, and infamous live, than to see their homes from a yacht. 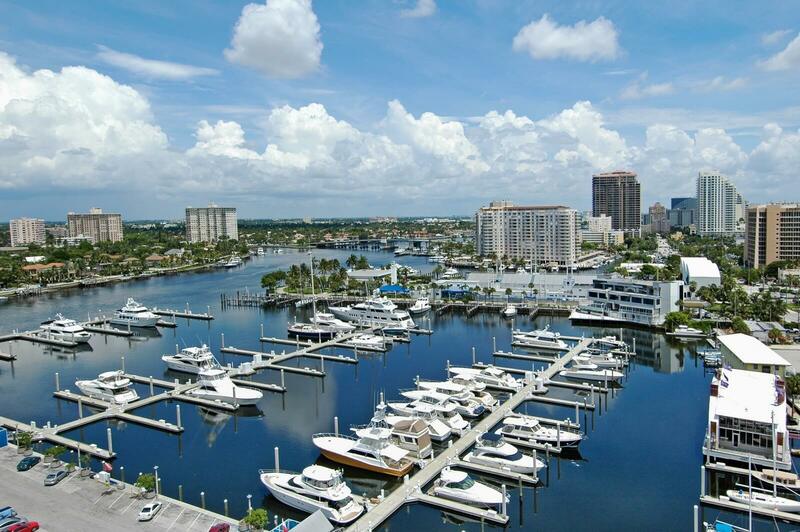 Fort Lauderdale is the Yachting Capital of the World. If you want to get up-close-and-personal with megayachts, superyachts, and even gigayachts, one of our custom itineraries are sure to bring you just feet away from these world-class vessels. Is there anything better than spending the day on a luxury yacht, enjoying the company of family & friends? Well, yes. If you’ve got the time, tying up for an hour or so at one of the many yacht-friendly, high-end restaurants on the ICW will only add to your experience! Many of our intracoastal charters feature a little time on the “outside”. 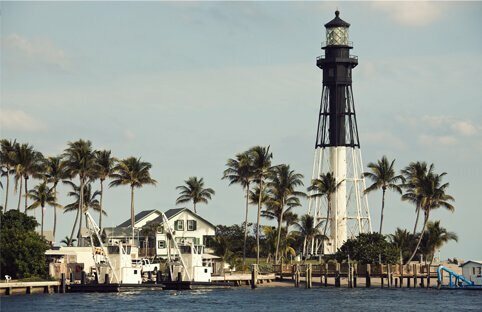 Add a little throttle to your day by popping out of the Port Everglades Inlet and running up to Hillsboro Inlet – the ocean breeze is sure to reinvigorate anyone!